Ladies and gentleman! We are proud to present our next loops line series product with great urban style synthesizer loops! You will find here 53 great sounding loops made exclusively on hardware with the best quality of sound. Inspiring, melodic, warm and most importantly ready to be used in your productions and compositions! 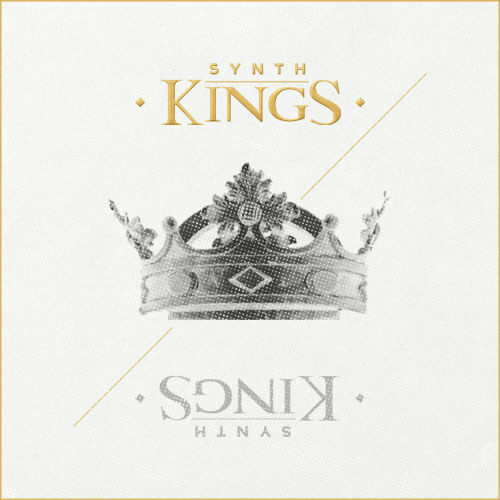 ‘Synth Kings’ contains 53 arpegiator loops, 531 Mb, multi-format material (24-bit Acid WAV, 24-bit Apple Loops and 16-bit WAV) ready to use in your favorite sampler or sequencer, both hardware and software, including: Logic, GarageBand, Soundtrack, Digital Performer, Sony Acid, Ableton Live, Adobe Audition, Cakewalk Sonar, Pro Tools, Emagic EXS24 and many more.